No. 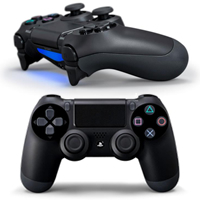 The PS4 is not backwards compatible with the DualShock 3 controllers, so you won’t be able to use your PS3 controllers with the system. 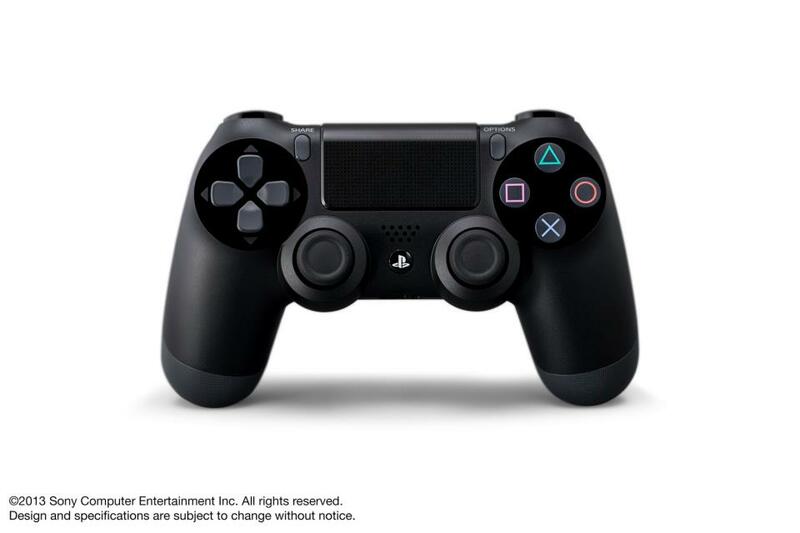 The PS4 will make use of the updated DualShock 4 controller instead.